REDUCED FOR A QUICK SALE. .Perc approved buildable lot within 100 of Wye River. 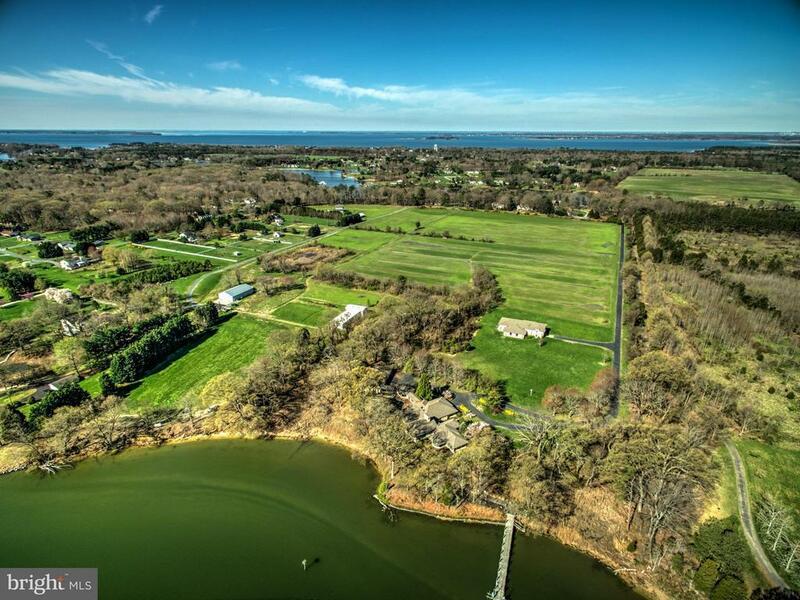 31+ Acres of elevated, deep water 8 +/-, broad views, prime real estate along the prestigious Wye River. Impoundment pond as well as a large barn with bathroom, kitchen and sleeps 10. This is a rare find. Directions: Turn onto Bennett Point Road go past the Bennett Point Store property on left a few miles, sign posted. Farm dirt road to water.